Cannabis oils that are high in THC derive from marijuana plants, whereas those with little or no THC come from industrial or medicinal hemp plants. Cannabis oil may be ingested or used topically. Whether it is consumed or used on the skin, it should not be used full strength but diluted with carrier oils or other ingredients. When purchasing cannabis oil, it is important to know the laws surrounding such purchases for your particular state. If the product you are purchasing at a store or online has more than .3% THC and is considered marijuana, to buy the product legally without a prescription you should be in one of the states which allow the use of recreational marijuana (Colorado, Washington, Oregon, Alaska and the District of Colombia). Many states currently allow the use of medical marijuana, or marijuana with a prescription. With legislation being introduced at the state level continuously, it is best to check your state’s legal position before making purchases regarding marijuana or marijuana oil. Hemp oil or hemp extract is considerably less complicated to purchase. Although there are laws at the state level which determine whether or not hemp can be grown and cultivated, at the federal level it is legal to purchase imported products or products produced where hemp cultivation is legal. Industrial and medicinal hemp are considered a dietary supplement rather than medicine. • Quality – Research the company to make sure they are properly licensed and knowledgeable about their products. • Organic – The company should have solid relationships with licensed organic farmers. • Ethical – Make sure the company is giving factual information backed by scientific research, and that they maintain ethical and fair business practices. • Scams – Especially online, there are businesses and people jumping on the hemp bandwagon and producing low-quality products which do not deliver the promised results. It is best to search companies for their legitimacy with organizations such as the Better Business Bureau, (BBB) and other industry organizations. • Reviews – Look for product reviews from genuine customers in health blogs and sites other than the company’s website. Often, an ethical company will offer a free sample to customers considering a product. It is advisable to purchase a small quality initially and track the results. 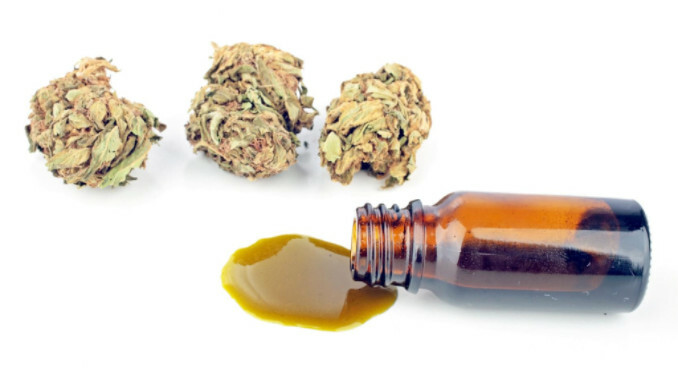 When using cannabis oil or extract topically or orally, if there are any concerns regarding side-effects, contraindications with other medications, or dosage it is best to check with a healthcare professional.